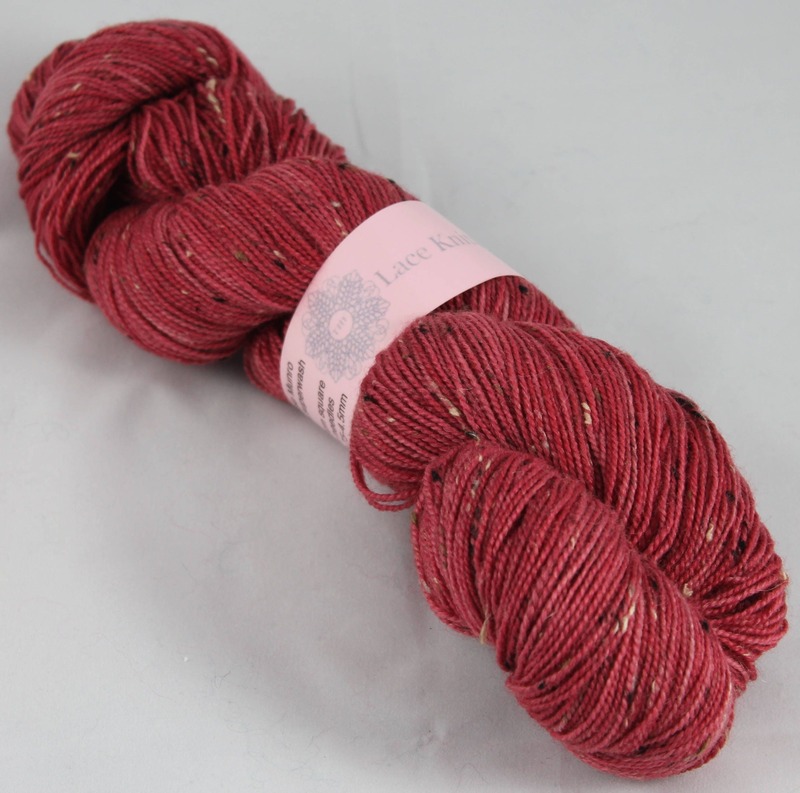 This yarn is another favourite of mine and I find it beautiful when used in cable and surface design patterns. 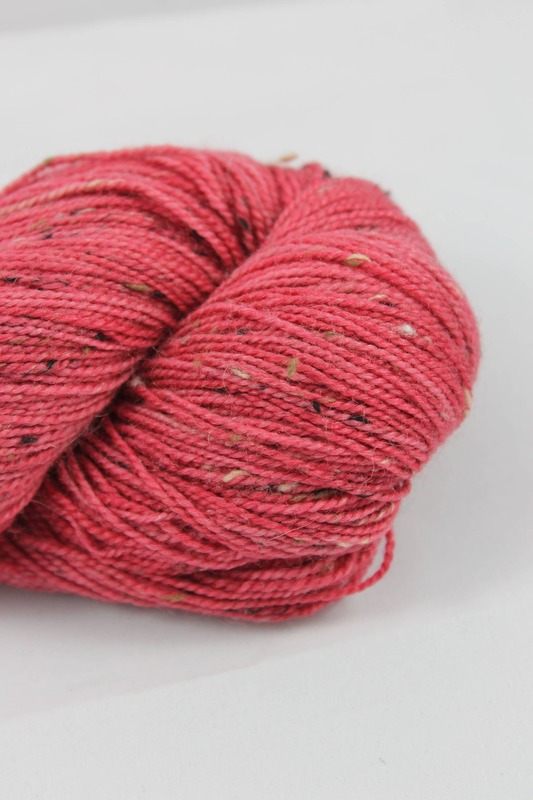 I was inspired to dye this colour overlooking the deepening pink sunset on the West coast of Scotland. 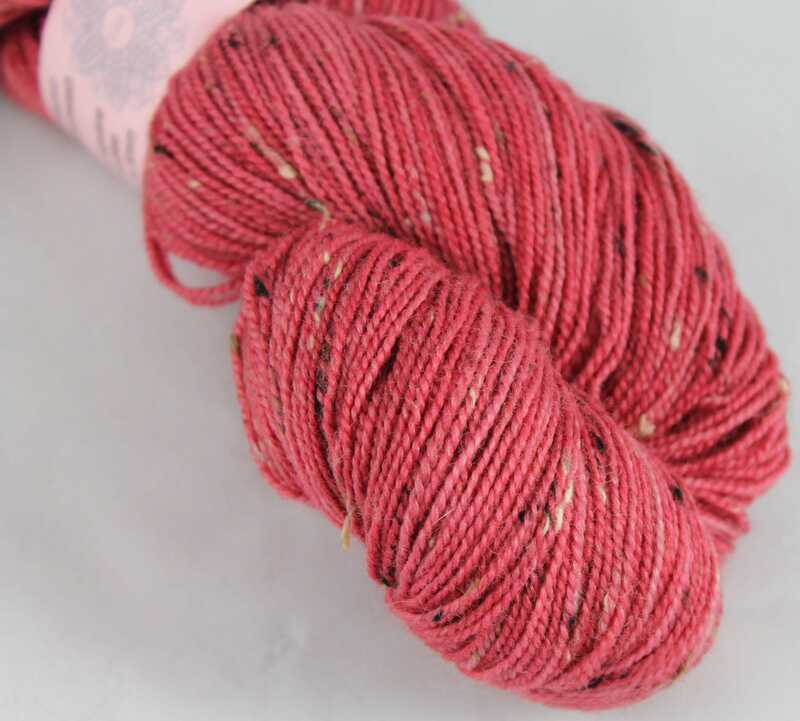 The main yarn is a drift of deep to the lightest pink against which the Donegal nep provides contrasting flashes of black, brown and cream. 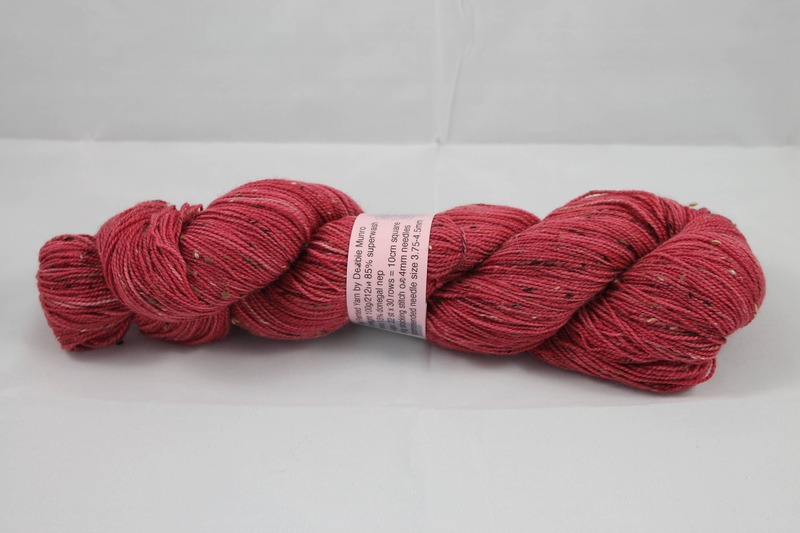 This listing is for a single skein. More is available, send a convo for a custom order. 85% superwash merino 15% Donegal nep.